Alice Connew and Katie Kerr both migrated from New Zealand to pursue their artistic endeavours in both Berlin and London, respectively. This joint launch brings together two books from two perspectives on a somewhat shared experience. 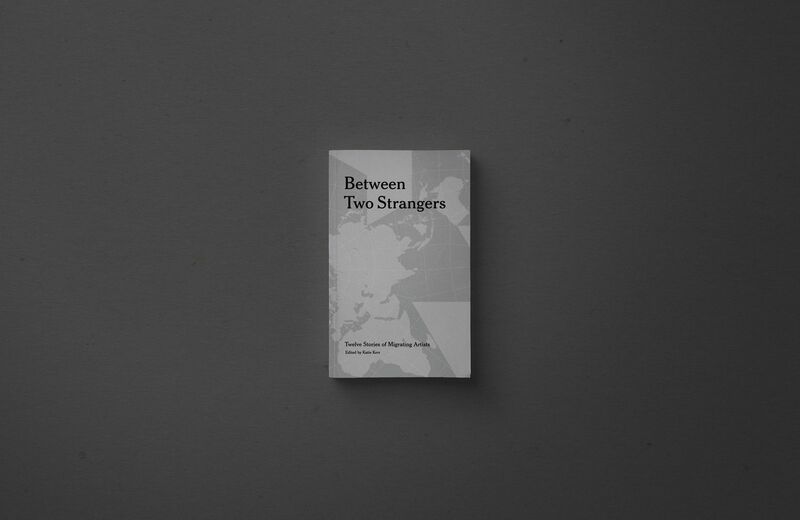 Join us for the London launch of the two books at Doomed Gallery Dalston. Drinks will be provided by The Ilkley Brewery. Featuring an essay by Emily Cataneo. Photographs and design by Alice Connew. Printed in London by ExWhyZed. Edition of 125, signed and numbered. Special Edition of 5, signed, numbered with signed and numbered inkjet print #5, 190x144mm image size on Ultra Premium Presentation Matte paper. 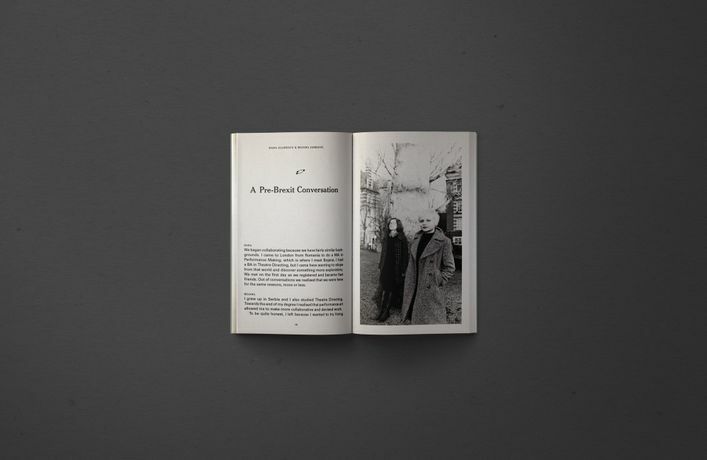 ALICE CONNEW is a photographer whose work transpires from a seemingly unconscious stream of intangible visual connections which occur throughout quotidian life. These links often show themselves at a later—and usually unexpected—time. She believes the photobook is an art form. Alice lives and works in Berlin. Edited, designed and printed by Katie Kerr. Photographs by Lizzie Mayson, Alice Connew, Charlie McKay and Robin Friend. Printed on the risography at the Ilam Press in Christchurch. 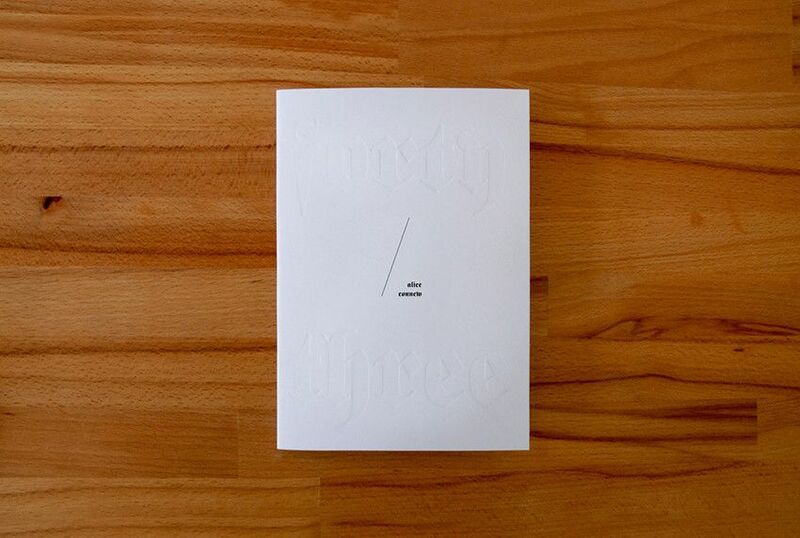 Edition of 250, numbered. KATIE KERR is interested in graphic design as an artistic endeavour. Her practice is objectified in the creation of experimental paperback books which sit somewhere between the romantic and the rational. In opposition to the ‘print is dead’ argument, she believes that books take on an important role in the post-digital context—the physical object creates methods of distribution that disrupts the digital echo-chamber, where analytics are lessening our chances of discovering something unexpected. Katie lives and works in Auckland, Aotearoa New Zealand. GLORIA is a publishing collective focussed on the publication of art and photography books. 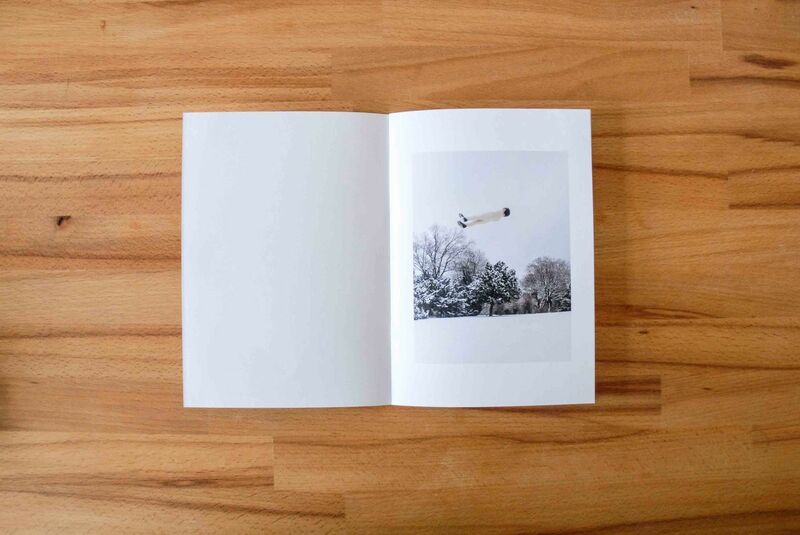 Our practice approaches the production of the book as a complete process; from concept to print. The artist is heavily involved in every step, producing objects that are a full expression of their intentions.